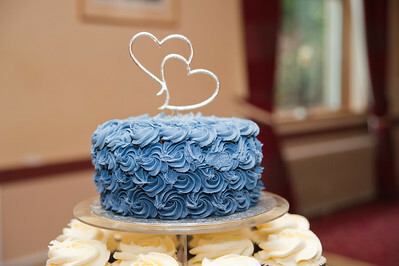 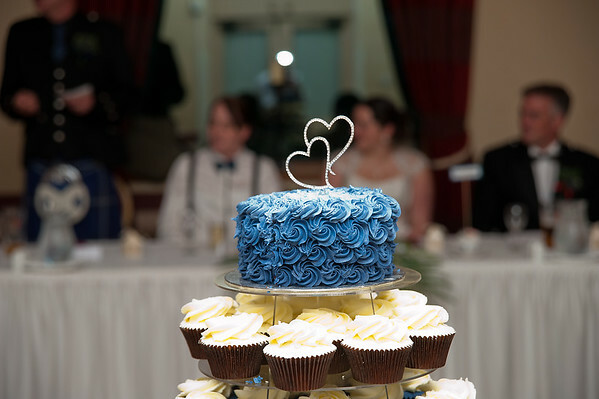 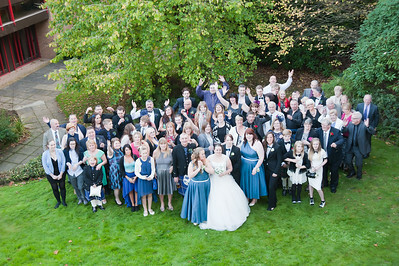 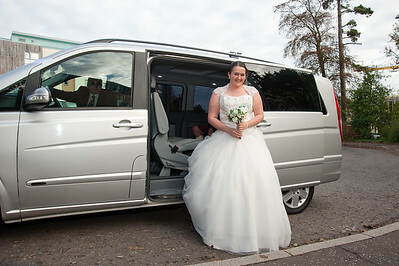 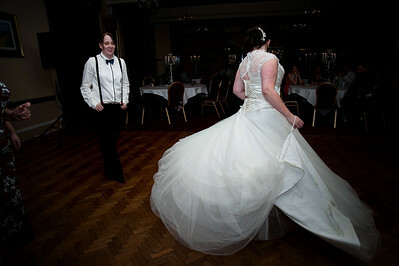 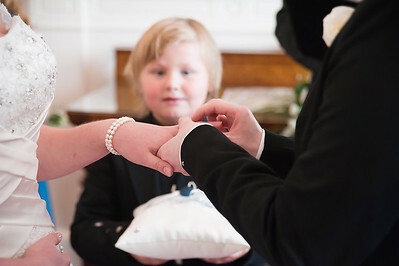 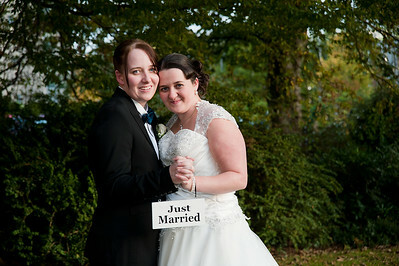 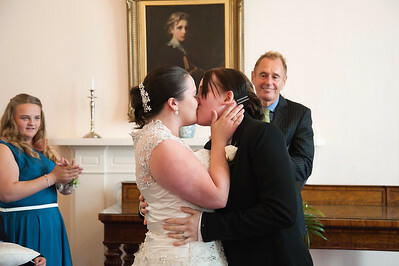 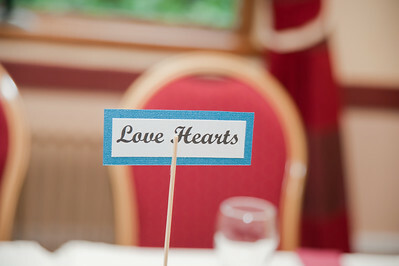 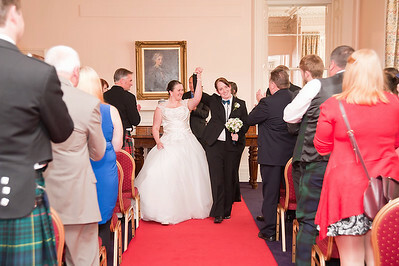 I thought I would share a few images from Amy and Sarahs recent civil partnership. 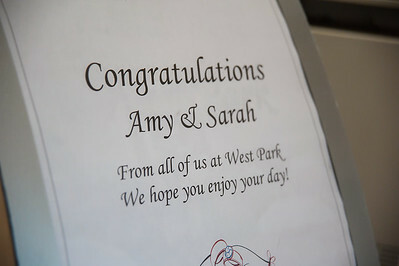 Many Thanks to Amy and Sarah for choosing me as their photographer and allowing me share their big day with them. 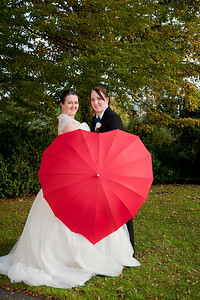 They truly are such a lovely couple and their enthusiasm and input on the day made for great photography. 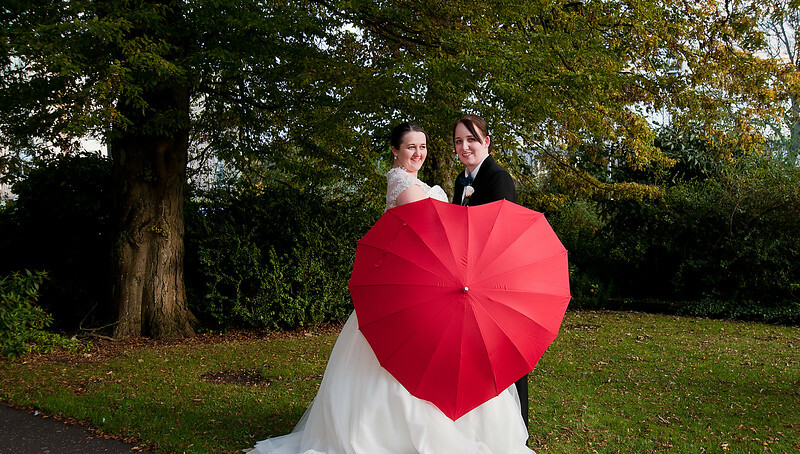 Loved the props ladies, especially the brolly and trainers. 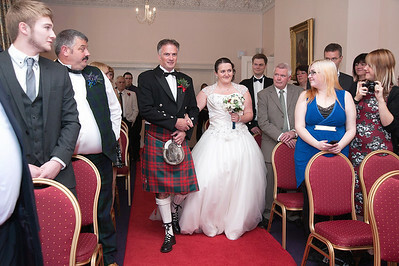 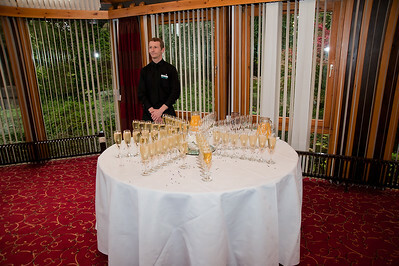 Thanks must also go to the couples guests, who made the day just perfect, and to the staff at the West Park Wedding Venue here in Dundee for all their assistance. 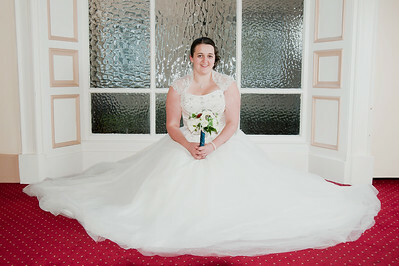 The West Park is a remarkable 19th century mansion house with loads of character. 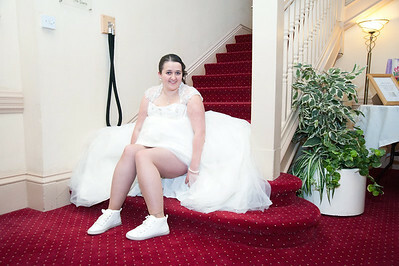 Ideal for the couples wedding photography.